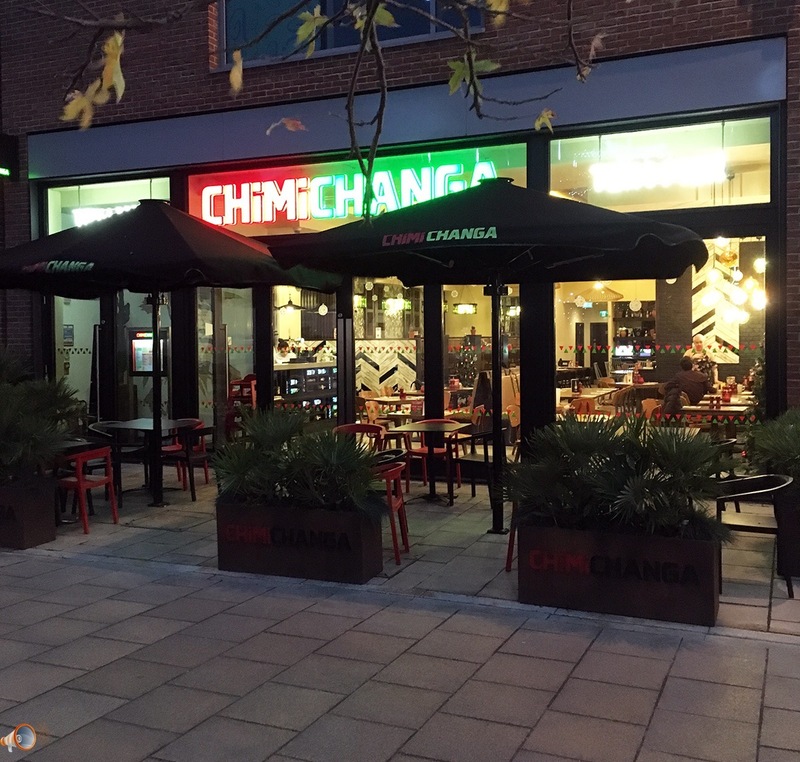 We spoke with the staff at the Mexican food giant Chimichanga this evening following rumours on social media that they will be closing their restaurant at the Old Market Hereford in the New Year. We are informed by staff that a burger restaurant may be opening in their place but as we have stated this is only a rumour and nothing has yet been confirmed. The 3 year rent reduction is a myth.They were all given between 6-9 months rent free. And from what I have been hearing Beefy boys will be relocating here. We have eaten at Chimichanga and although we did enjoy the dishes we did feel it was quite expensive. This has all turned out to be a false rumour.Started by Your Herefordshire. So is this not closing? It is all rumours at this stage and nothing has been confirmed. Management have said it is false and Beefy Boys have also said they have no plans on moving anywhere. Your Herefordshire has a poor track record so I personally wouldn't believe any of the BS they spew for attention. So, did anyone get any more information on this? My wife dined in Wagamamas last night. A member of staff there said that her boyfriend worked at Chimichanga and he's been told it's closing in two weeks. Not cast iron information I accept, but smoke/fire?? This also coincides with the initial rates free contracts that companies agreed too. Perhaps the new rates are just unfeasible, Debenhams next?!! That's incorrect.They were all given between 6&9 months reduced rent. Debenhams have a 30 year lease & unless the whole company collapses they ain't going anywhere. Maybe but Money talks. Nothing is certain. and Chimichengas were going nowhere,Beefy boys were not relocating there and were perfectly happy with the unit they have. The next meeting in April will be very interesting. "The Italian restaurant chain Prezzo is to close a third of its 300 UK branches, putting about 1,000 jobs at risk, the latest victim of the casual dining crunch. The chain, owned by the US private equity group TPG Capital, hopes to engineer a turnaround plan echoing steps taken by the burger chain Byron and Jamie’s Italian to keep themselves afloat. Prezzo’s creditors will be asked to approve proposals under which its restaurants’ landlords accept rent reductions. About 100 unprofitable outlets are likely to close altogether, including all branches of its Tex-Mex offshoot, Chimichanga, in an attempt to put the business on a sound long-term financial footing. While landlords have yet to agree to the plan – known as a company voluntary arrangement (CVA) – it is expected to result in about 1,000 of the 4,500-strong UK workforce losing their jobs. Sources close to the company said staff would be transferred to the surviving restaurants where possible." This was posted in this topic yesterday my friend. Both Prezzo and Chimichanga in Hereford are confirmed to close. So much for it not closing! Well its closed, thank goodness, the last time we ate there the food was terrible.